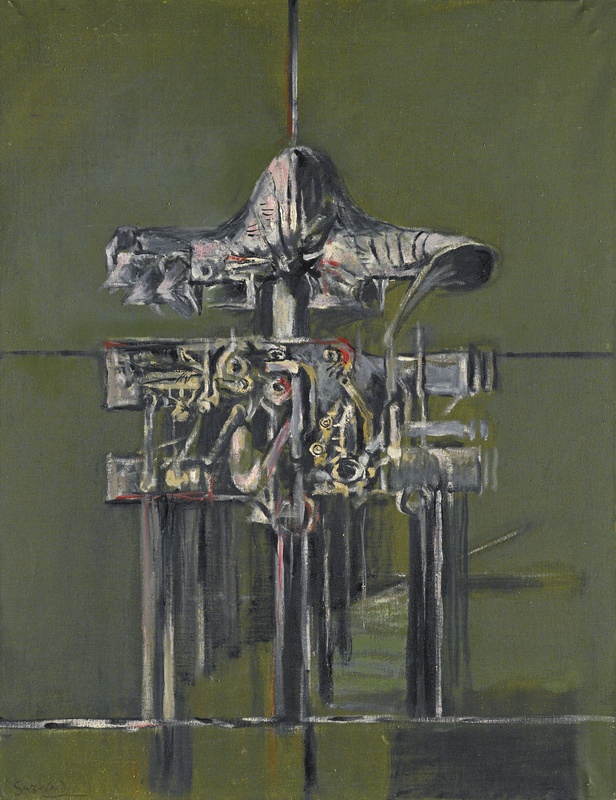 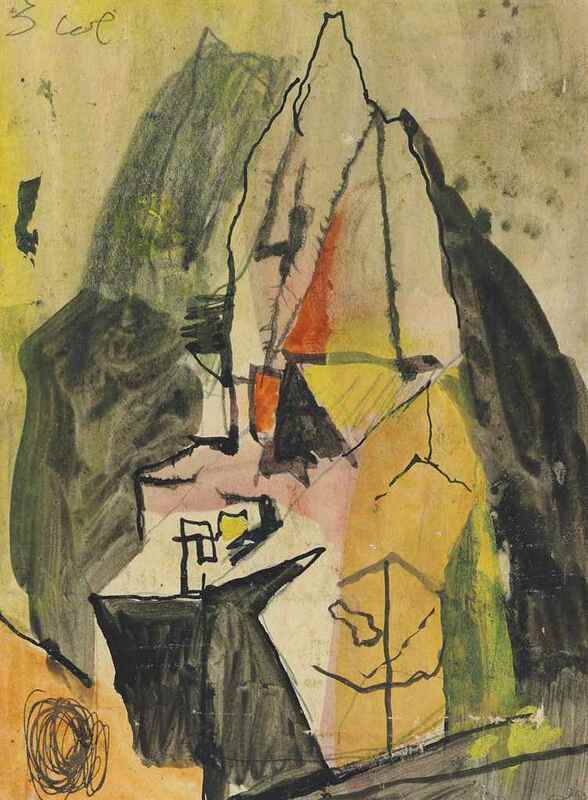 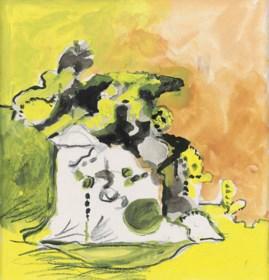 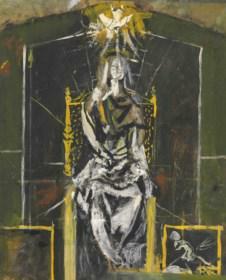 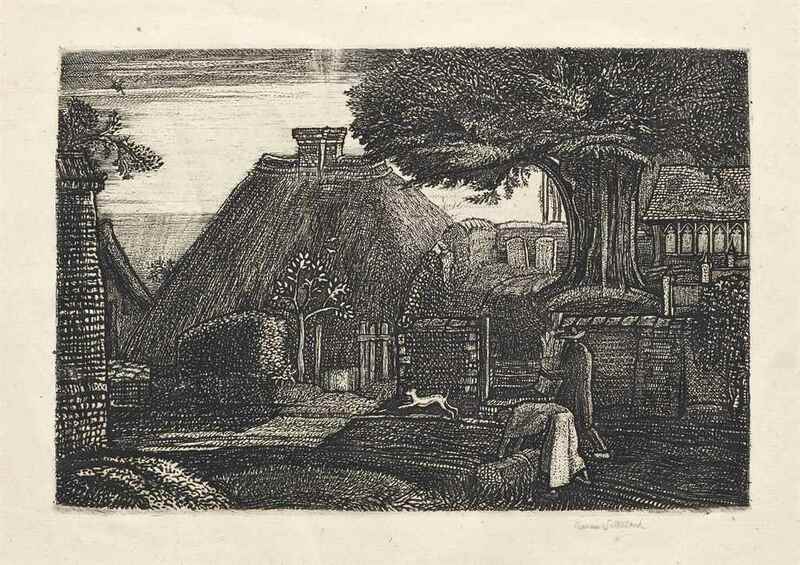 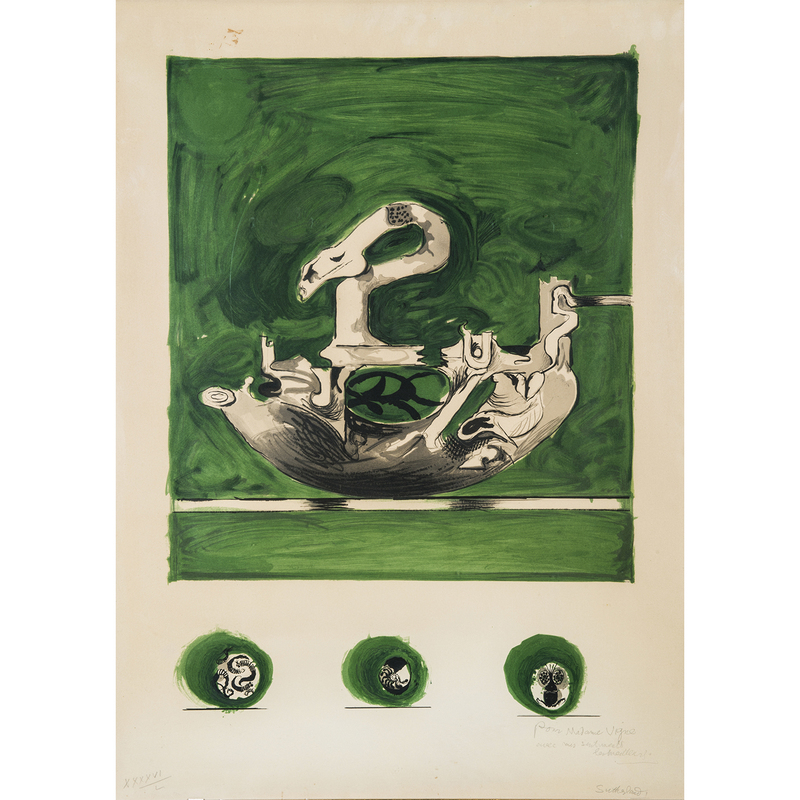 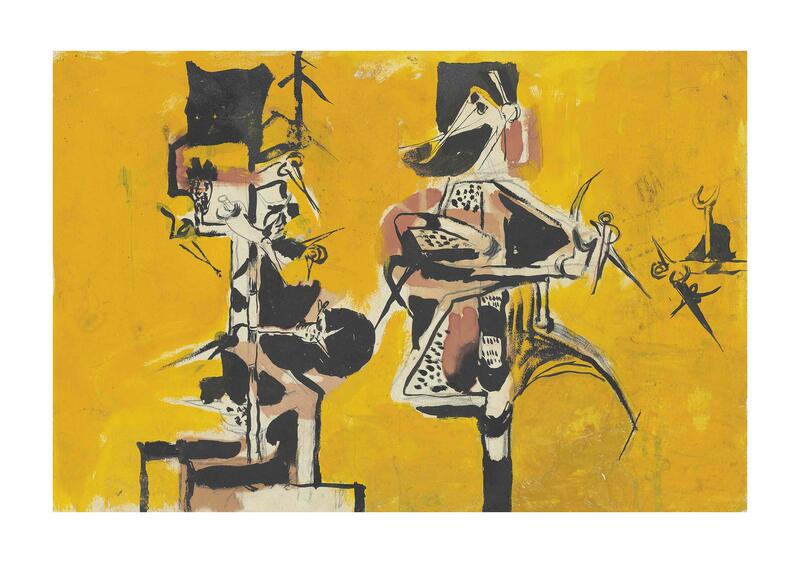 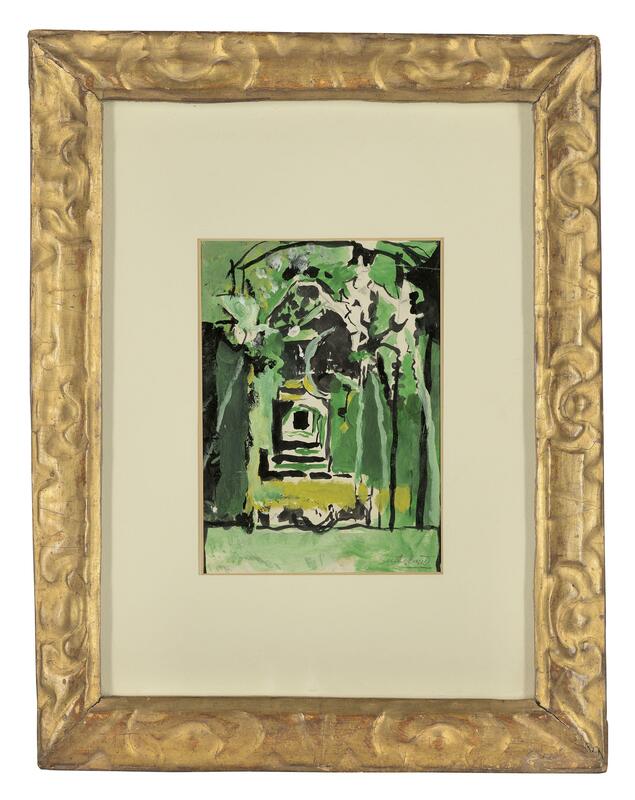 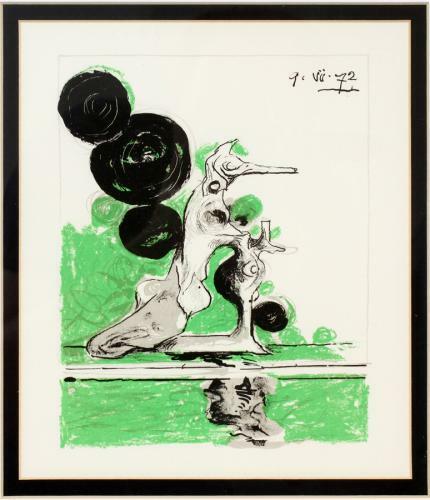 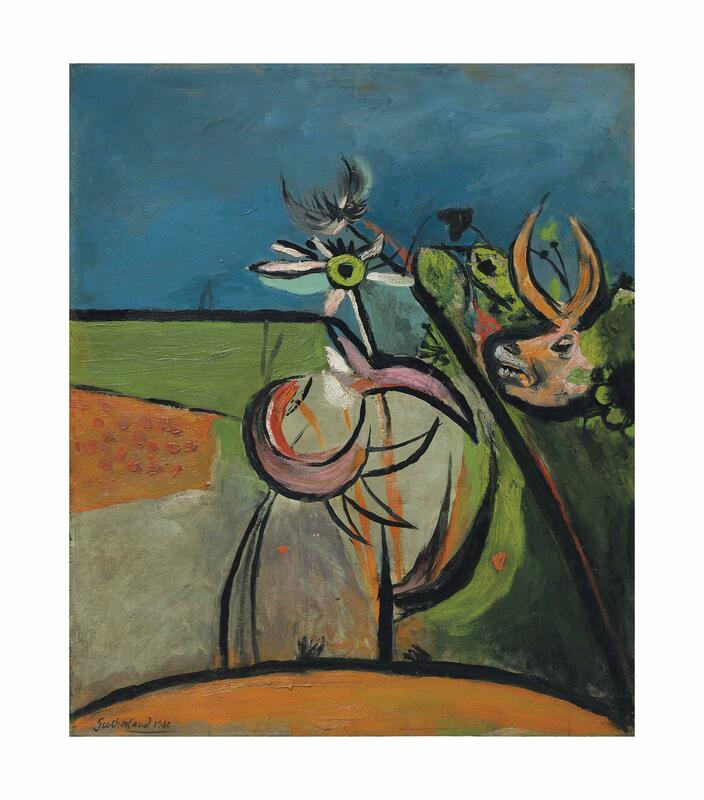 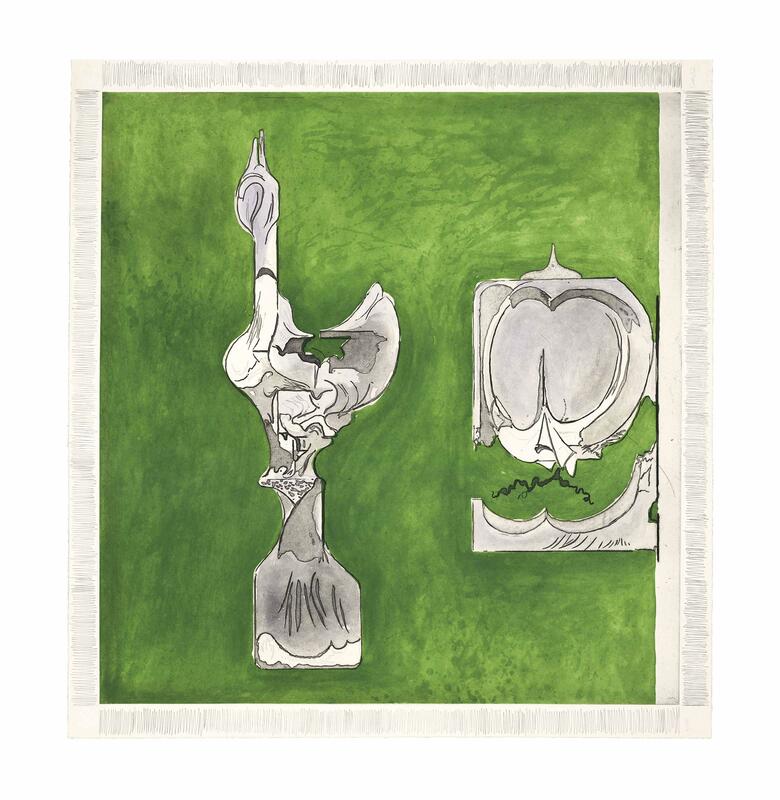 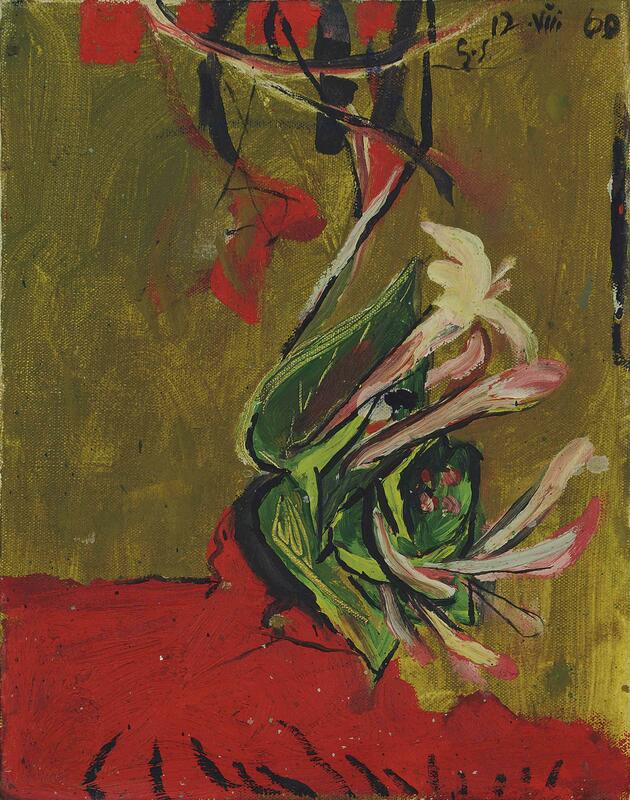 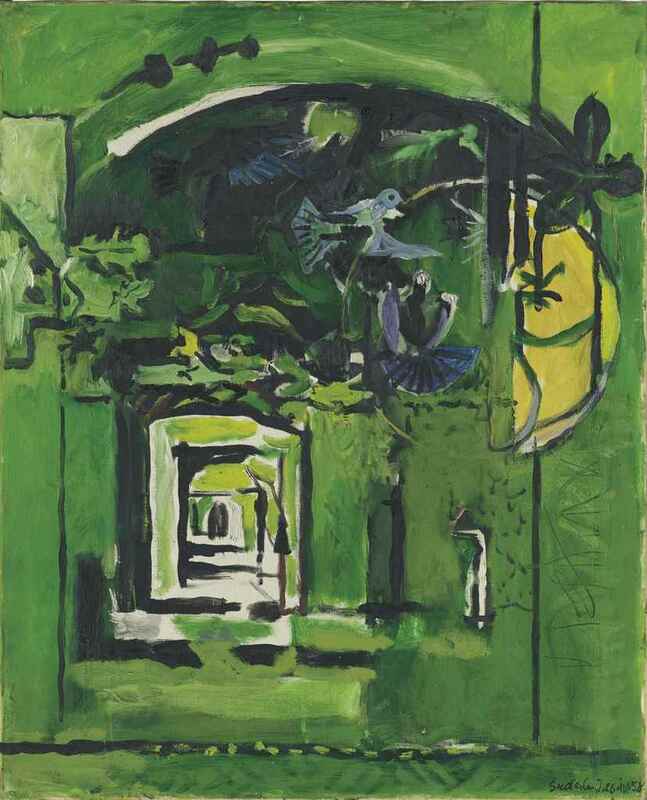 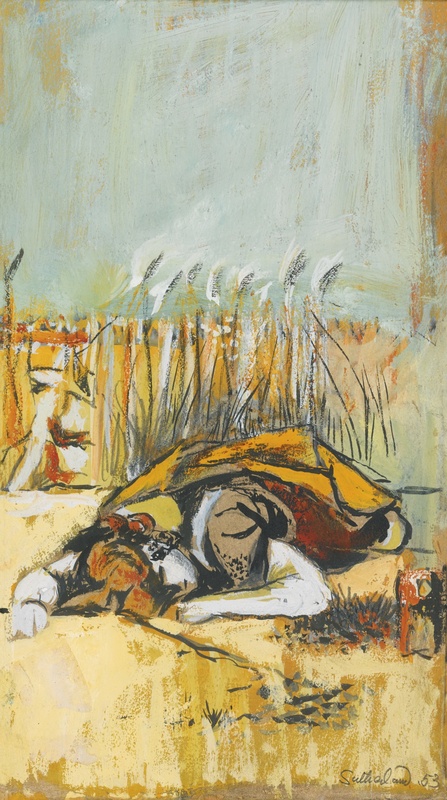 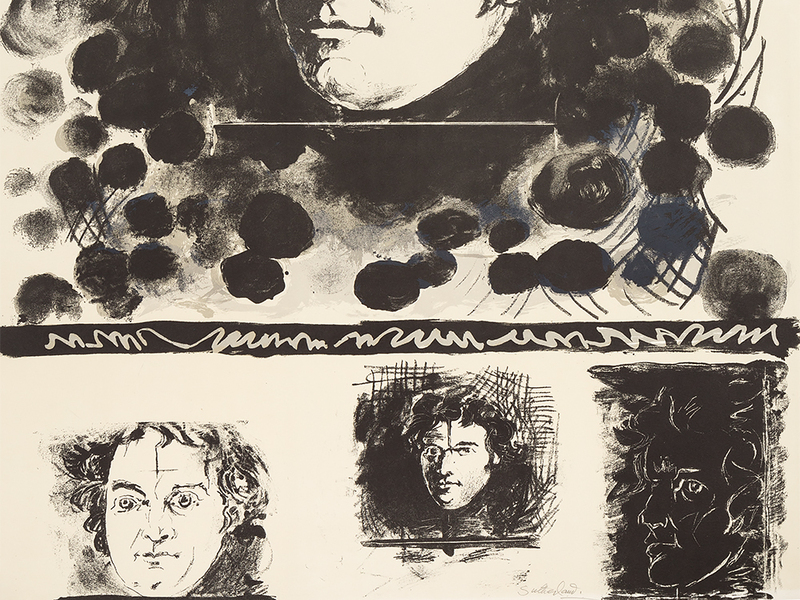 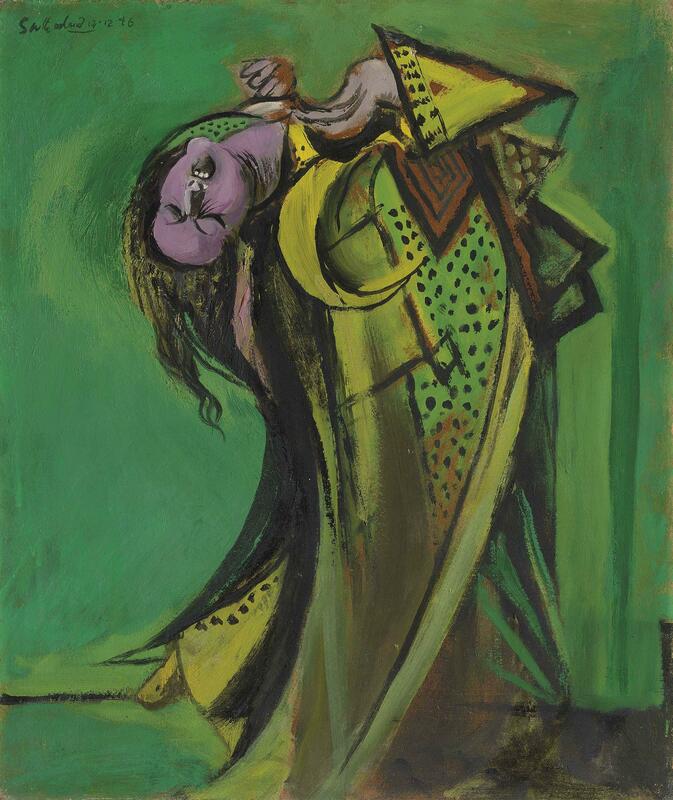 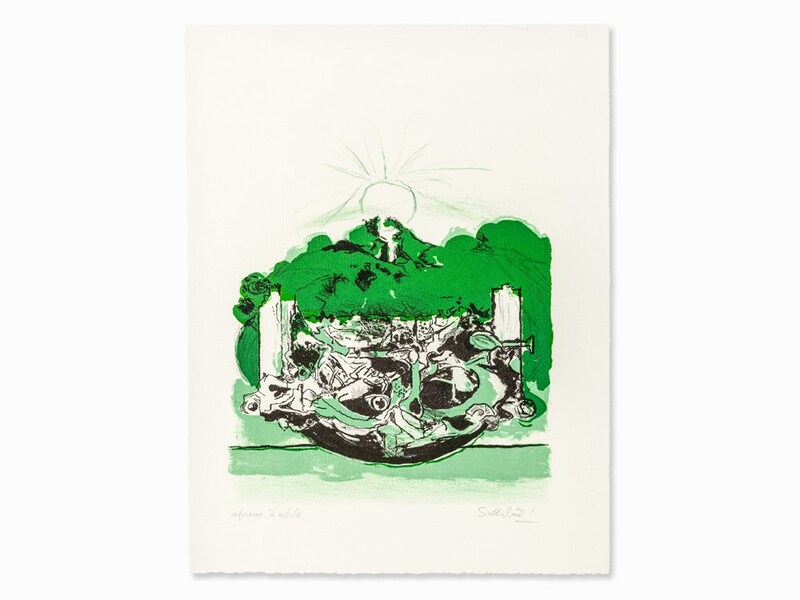 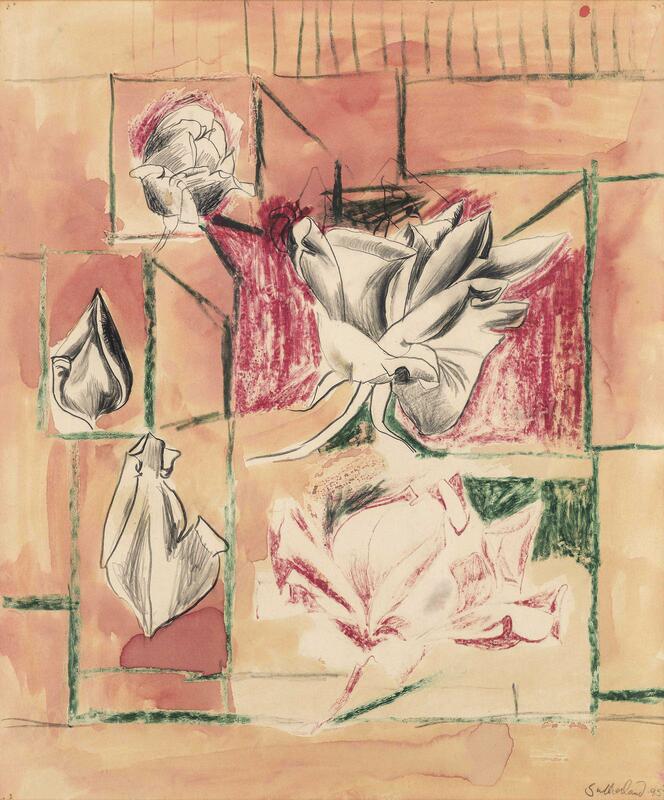 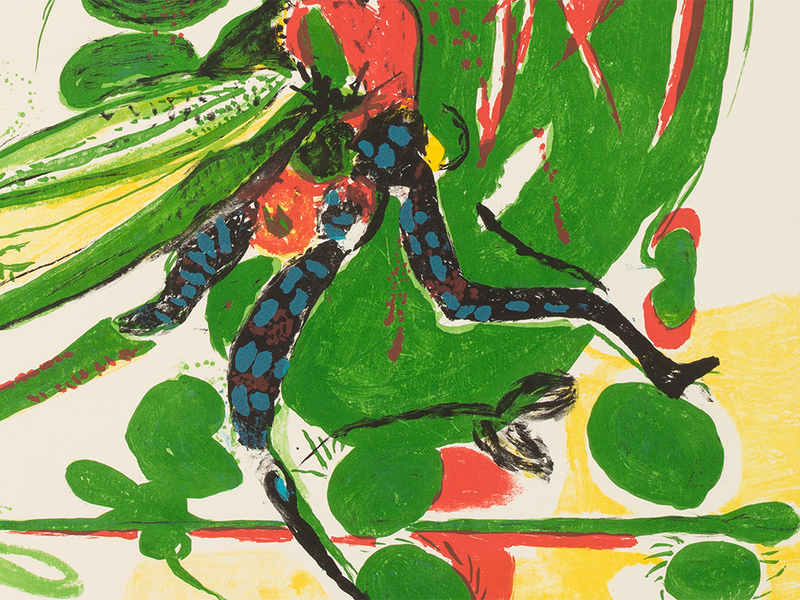 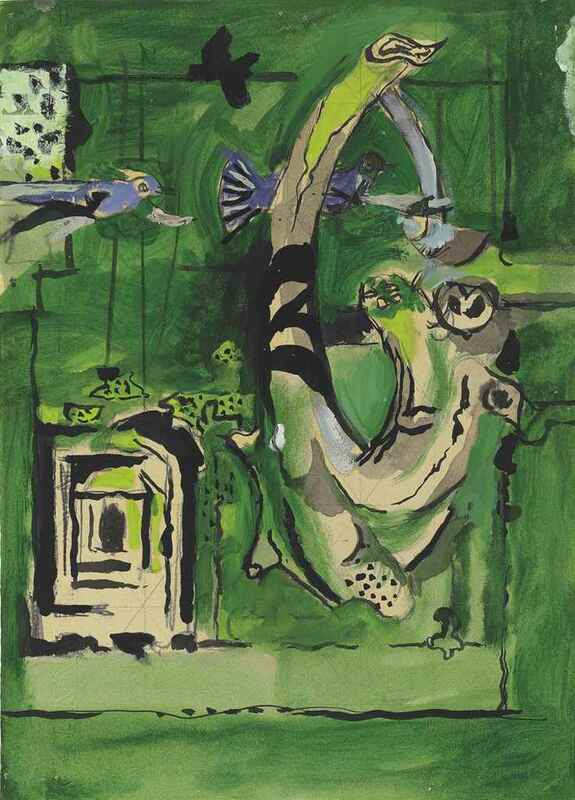 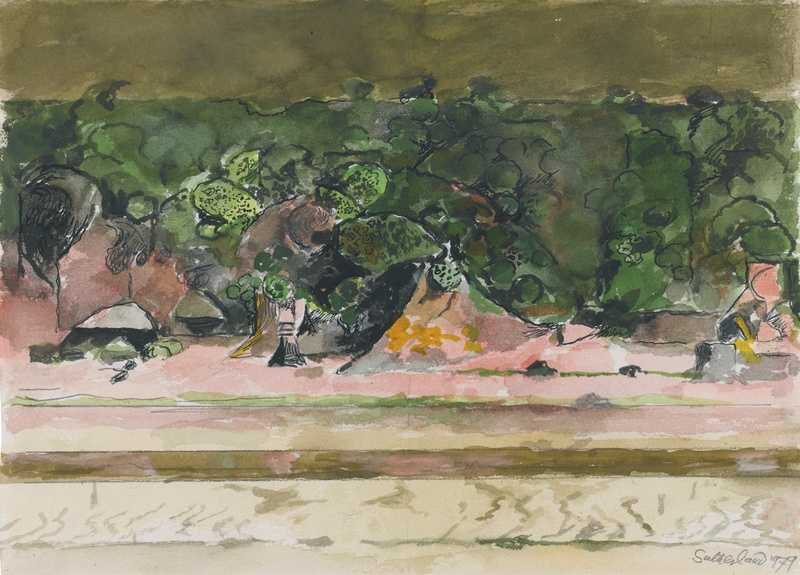 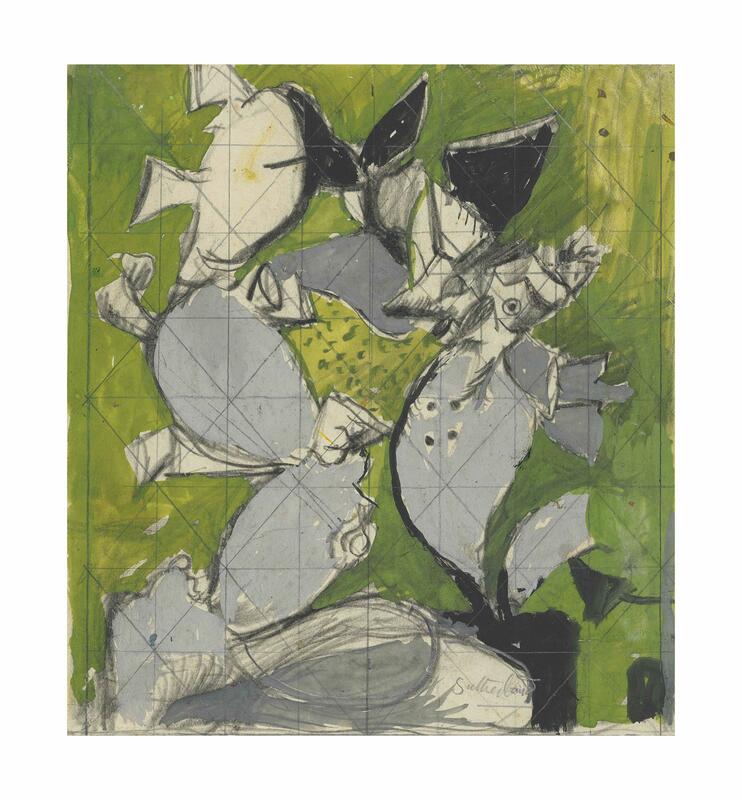 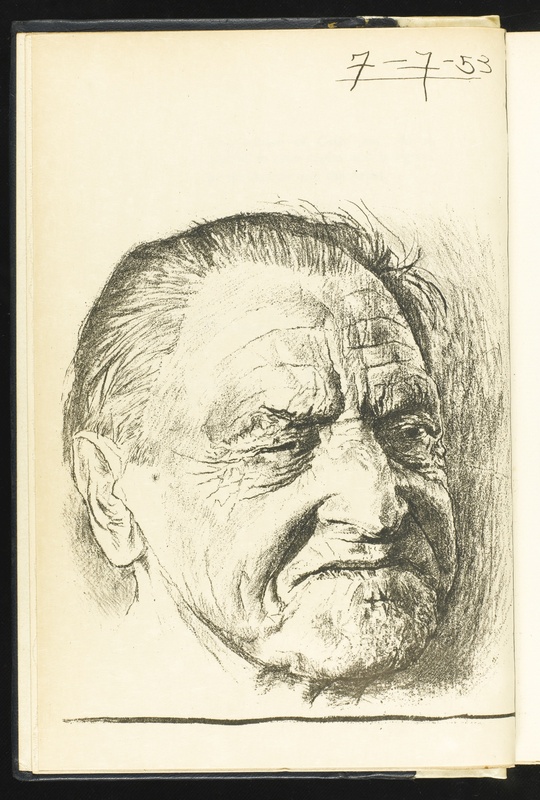 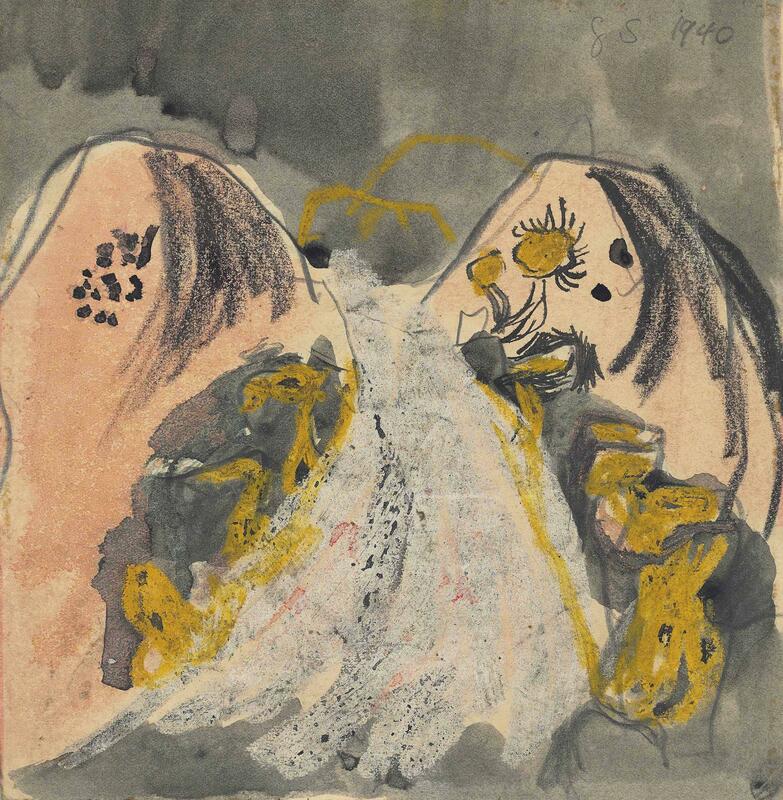 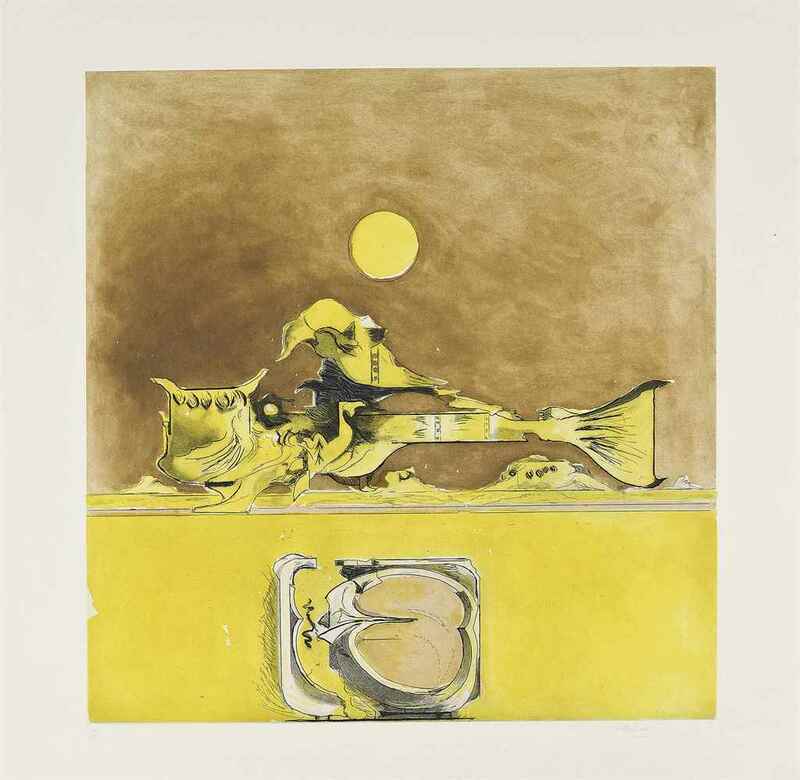 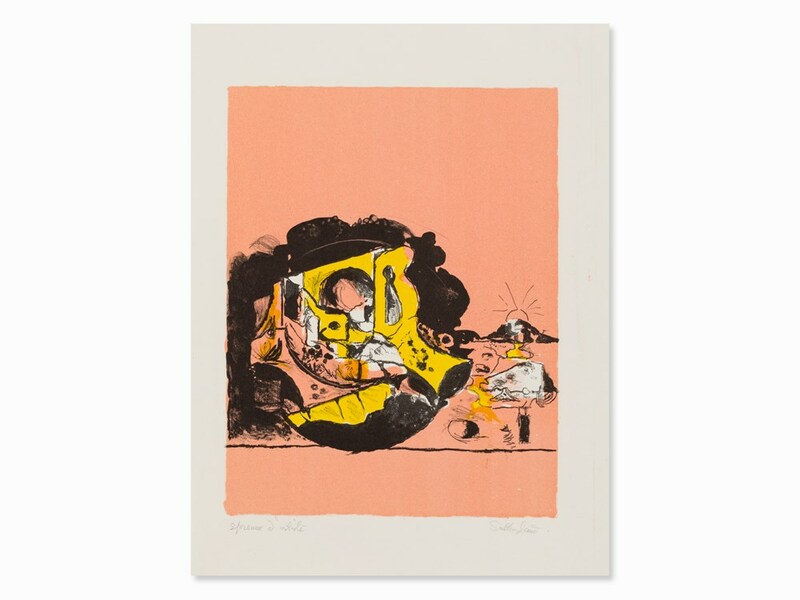 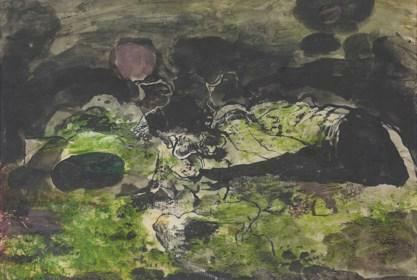 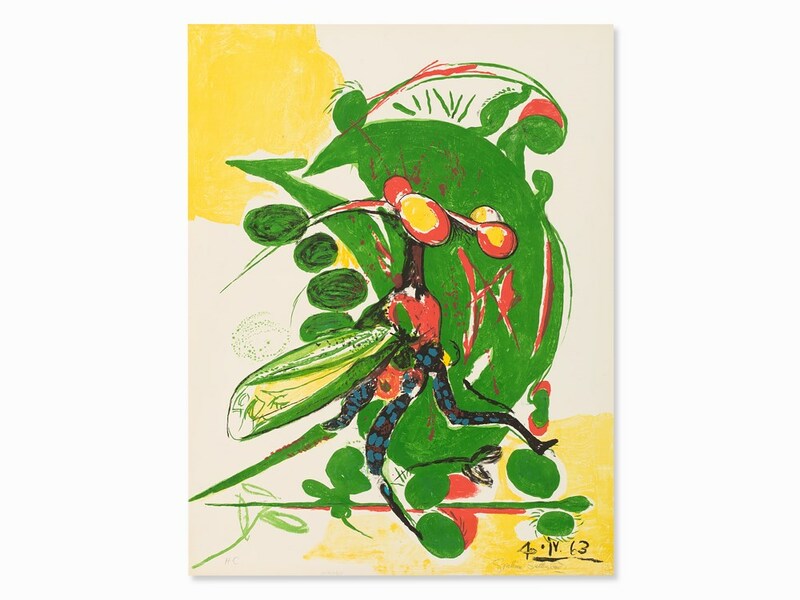 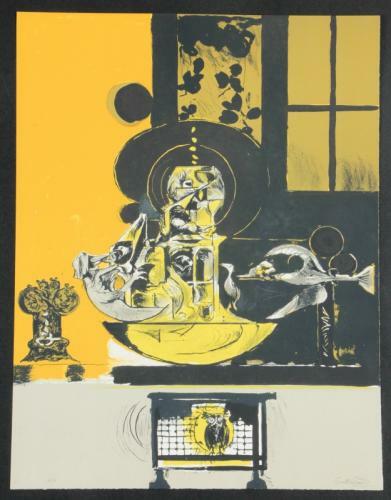 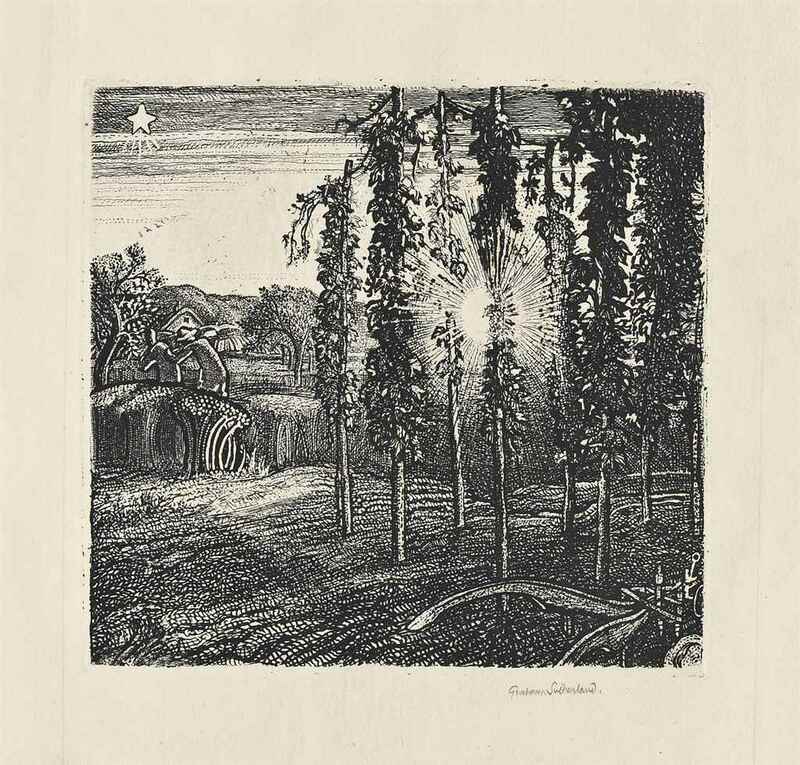 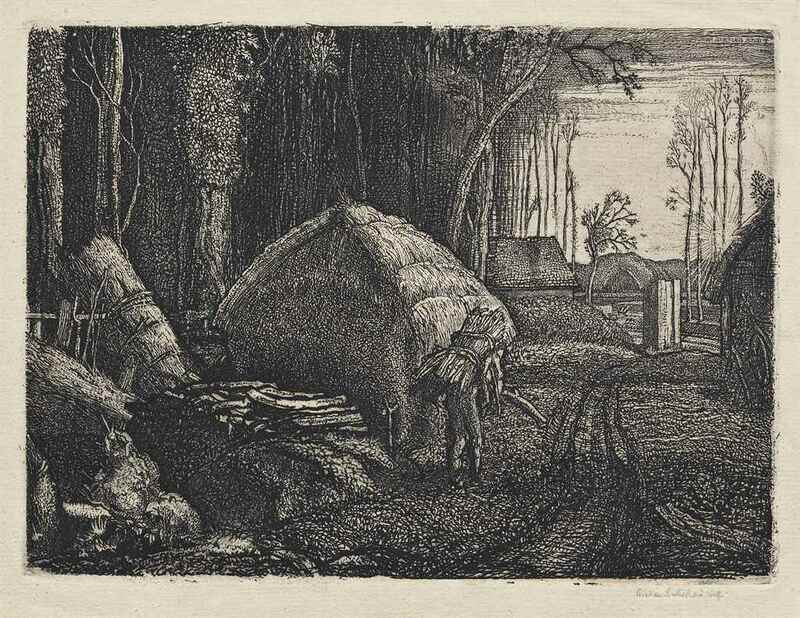 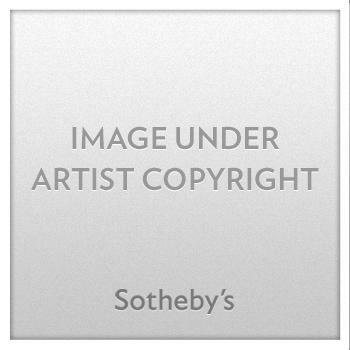 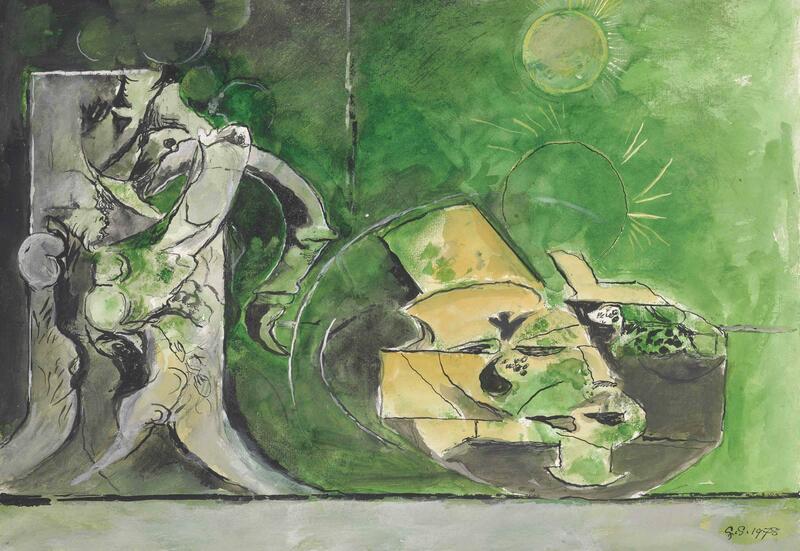 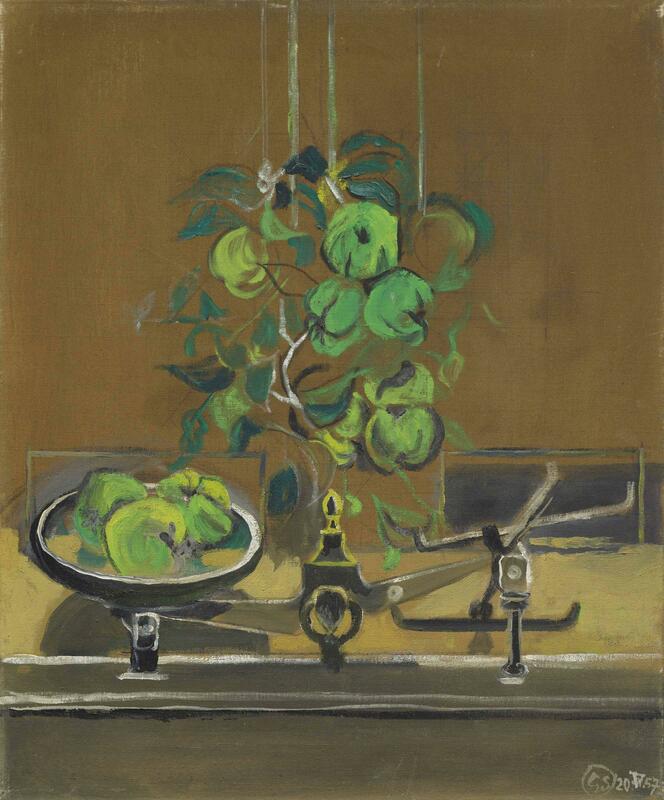 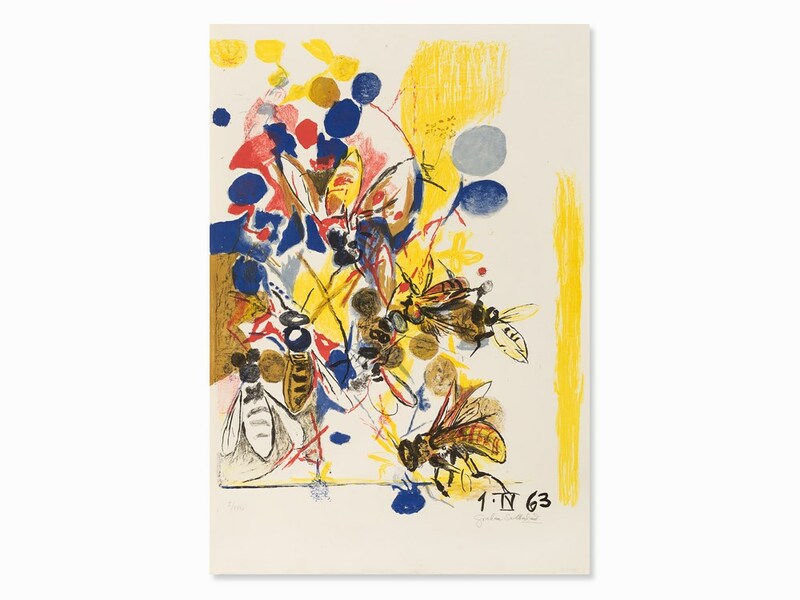 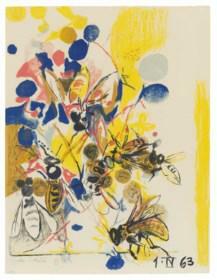 Interested in selling a work by Graham Sutherland? 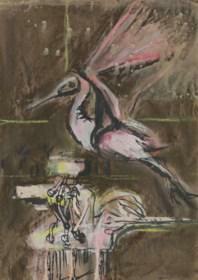 signed ink, watercolour, gouache and charcoal 41 by 50cm. 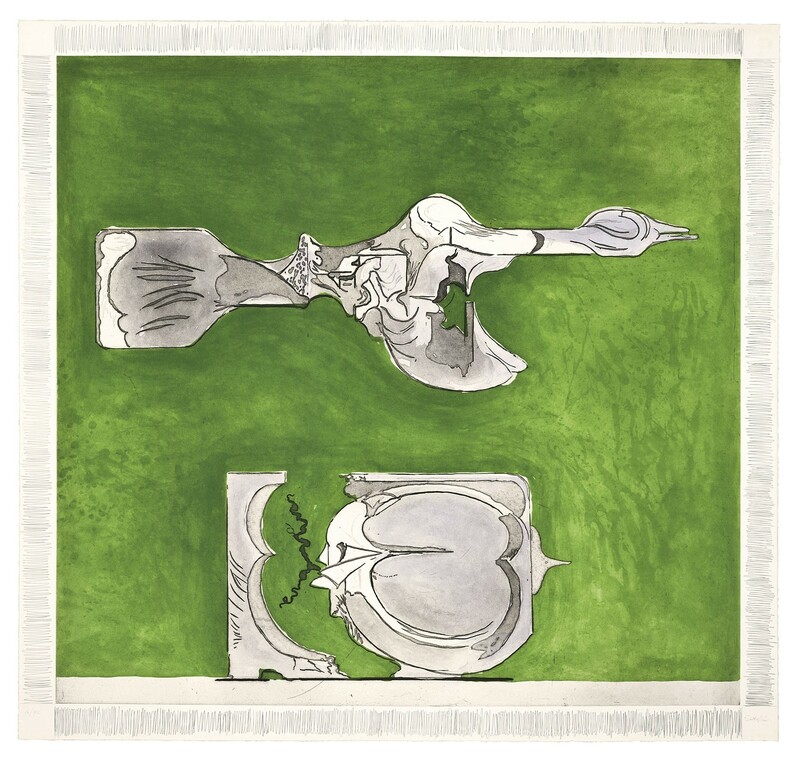 ; 16 by 19¾in. 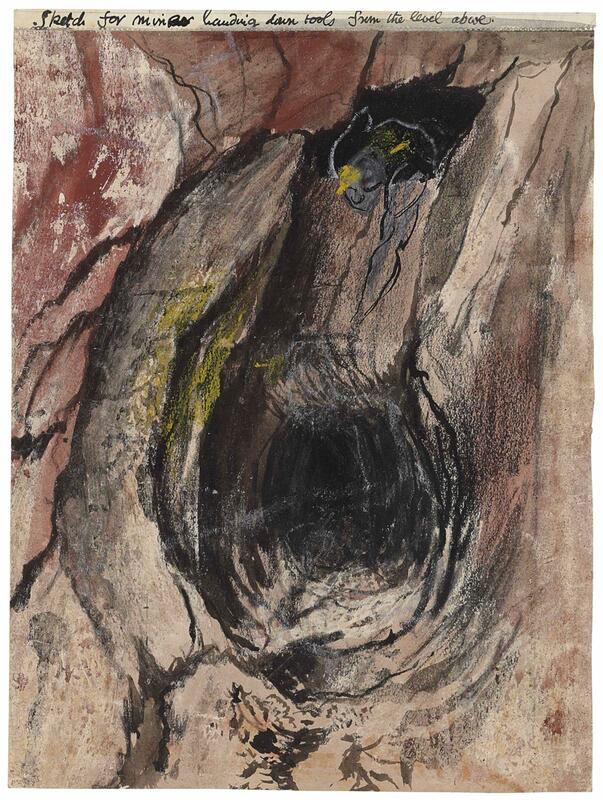 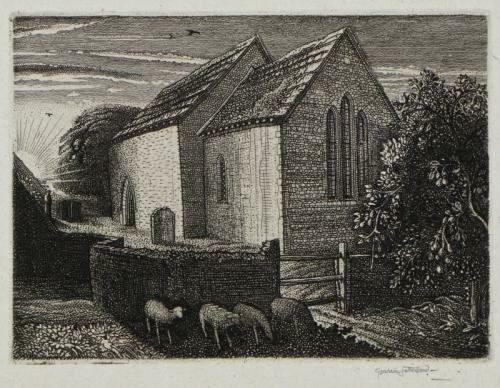 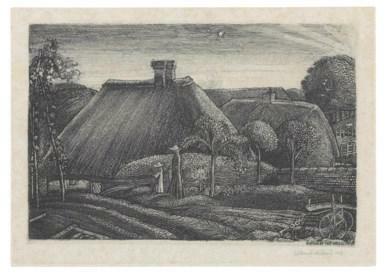 Executed in 1973.
signed and dated 45 chalk, ink, pen and ink and watercolour 21.5 by 36.5cm. 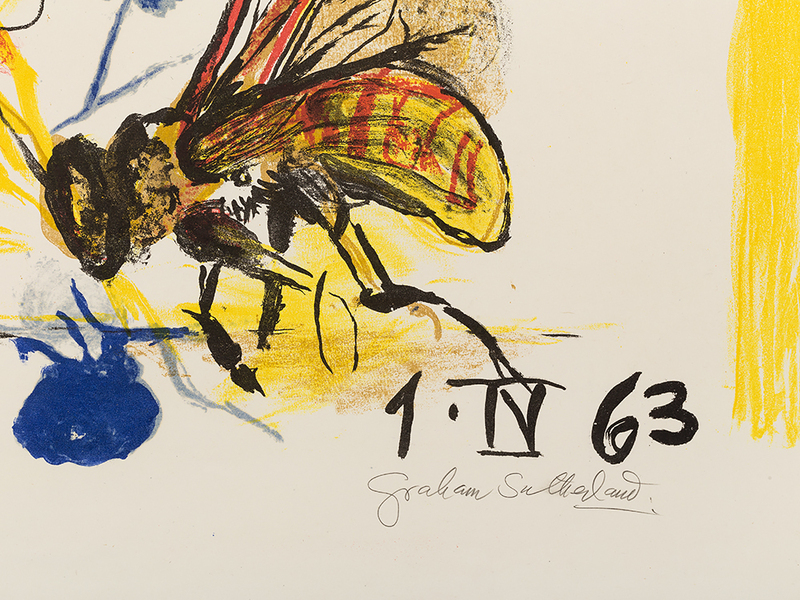 ; 8½ by 14½in.